Prime Hunting Land. Approx. 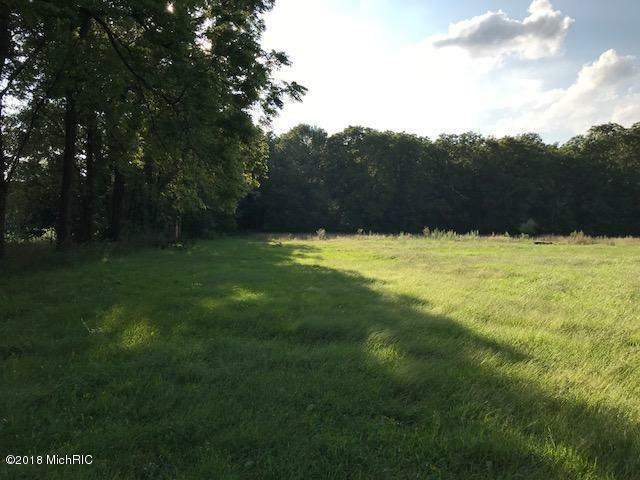 4 Acres of cleared (possible building)Land and Approx. 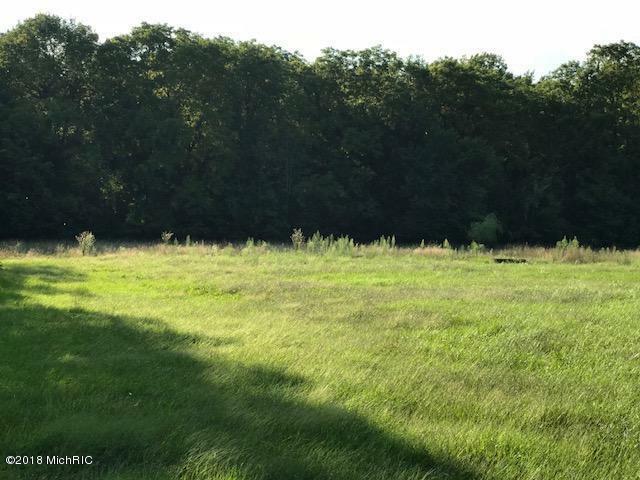 12.5 Acres of Wooded Land.It has been said that herds of Deer hang out on a regular basis along with Turkey. There has not been any hunting on this property for a couple of years and the woods have not been logged for 15+ years. GET OUT AND TAKE A LOOK AT THIS BEFORE HUNTING SEASON COMES ALONG!